How in the world is tomorrow already the last day of October? This month has FLOWN by. 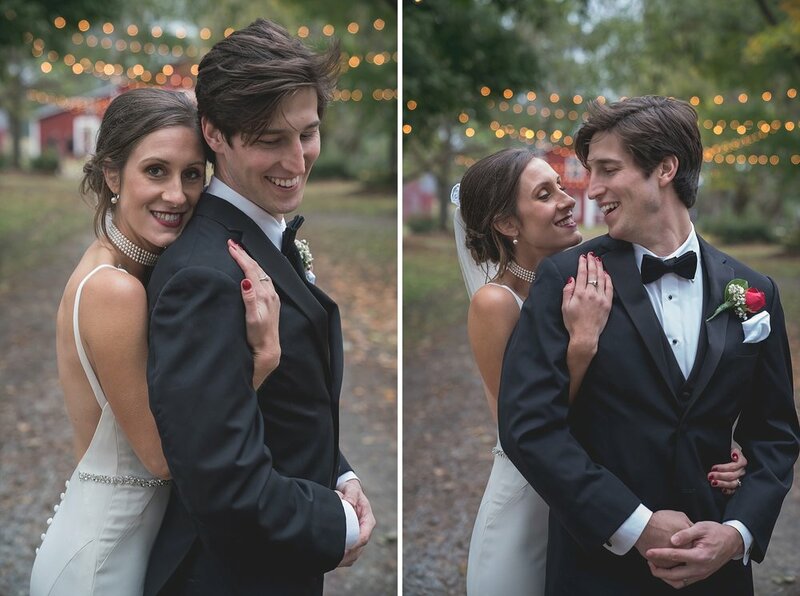 We shot 5 gorgeous weddings during October and it’s kind of bittersweet that it has come to an end. 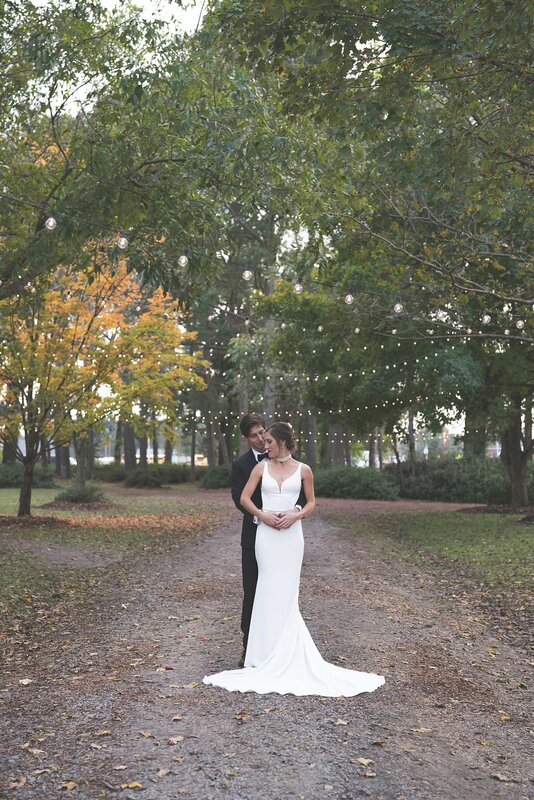 We wrapped up October with a double wedding weekend and they were both absolutely amazing in every way. 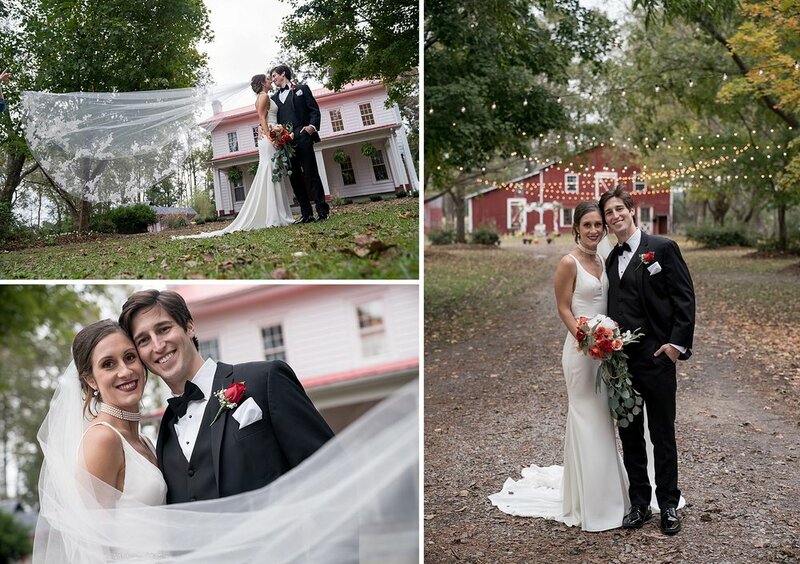 On Saturday, we celebrated with Madison and Spencer at the Grantham House, a newer venue just outside of Goldsboro in the tiny town of Grantham. It’s an amazing little property complete with a historic farmhouse, goats, and an alpaca (Or is it a llama? I never can tell!). We simply loved how excited Madison and Spencer were for their big day, but it was also super awesome to see just how happy both of their families were to take part in the day. Will and I are both only children, but after Saturday I can honestly say that I wish with my whole heart that I had a brother or sister. Madison is one of four girls and watching their laughter and genuine happiness throughout the day was one of my favorite parts. 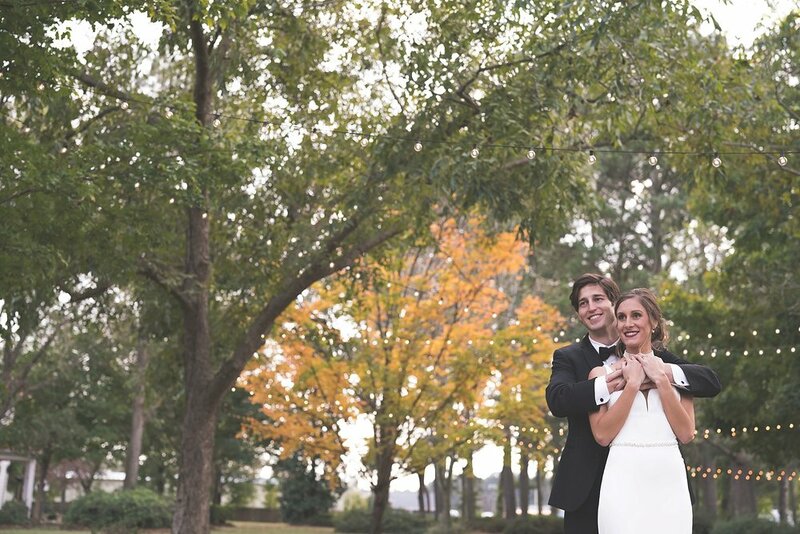 From the gorgeous ceremony space to the fun atmosphere of the reception, there’s nothing that I would change about Madison and Spencer’s big day. We hope you will enjoy these sneak peek photos!